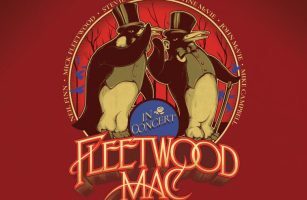 The Who come to Citizens Bank Park in Philly on Saturday, May 25th! 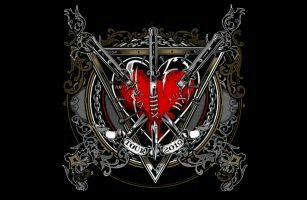 Get your tickets now. 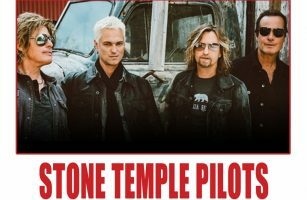 The Stone Temple Pilots come to the Sherman Theater in Stroudsburg on Wednesday, May 29th! Get your tickets. YES, Asia & the Carl Palmer Band come to the Sands Bethlehem Event Center on Wednesday, June 12th! Get your tickets. 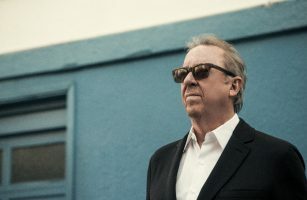 Boz Scaggs comes to the State Theatre in Easton on Friday, June 21st! Get you tickets. 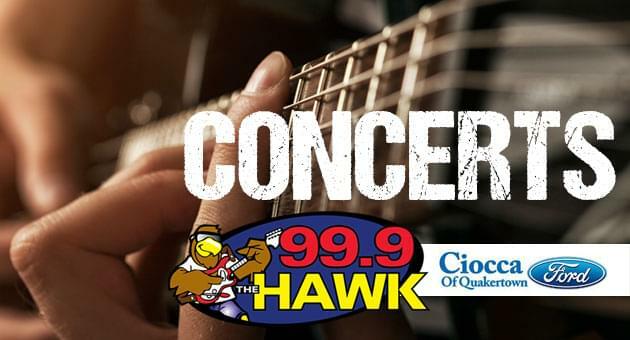 Alice Cooper comes to the PPL Center in Allentown on Wednesday, July 17th! Get your tickets. 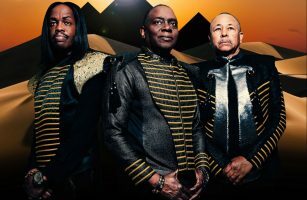 Earth, Wind & Fire come to Musikfest 2019 in Bethlehem! Get your tickets.